I haven't had time to get into the DVD completely yet. I watched about 30 minutes of the beginning. I like the fact that the instructor assumes you know nothing, and begins from there. Because what I know is bits & pieces. So I like it so far. If I owned her brand of machine, I would learn more. 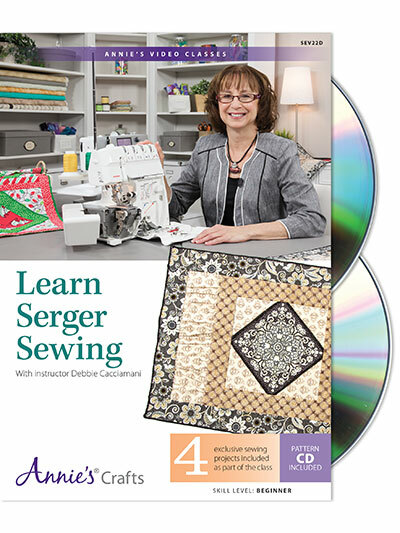 Seems as if she is selling the Bernina rather than teaching how to use a serger. She points out all the feature of the Bernina and how much better it is. I will not take another class here. I have taken some of the craftsy classes. 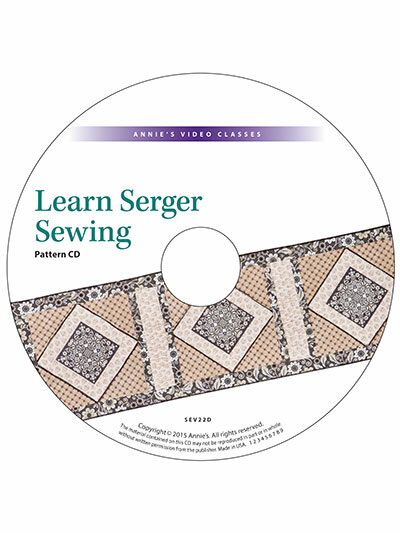 I love this class I had my serger for many years and used it very often. This class will encourage me with new ideas to use it more. 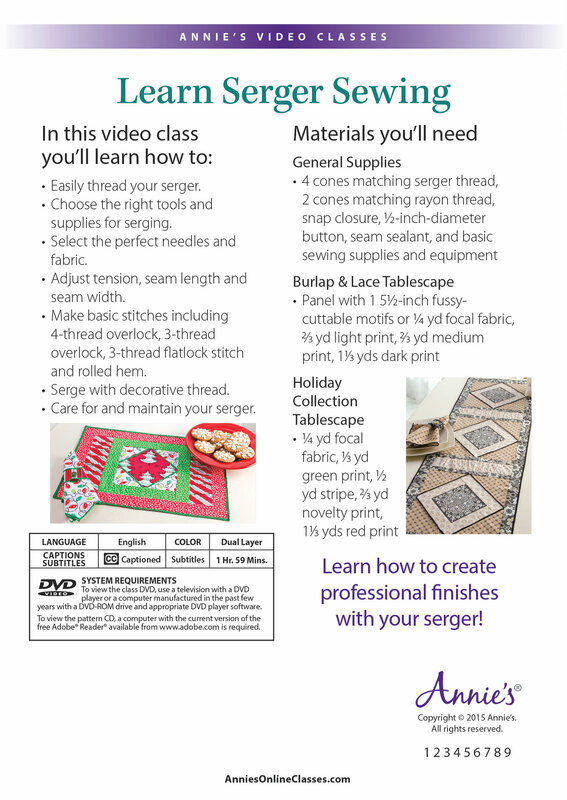 Would love more DVD's for a Bernina Serger. I've taken classes, but I definitely learned much more from this DVD. 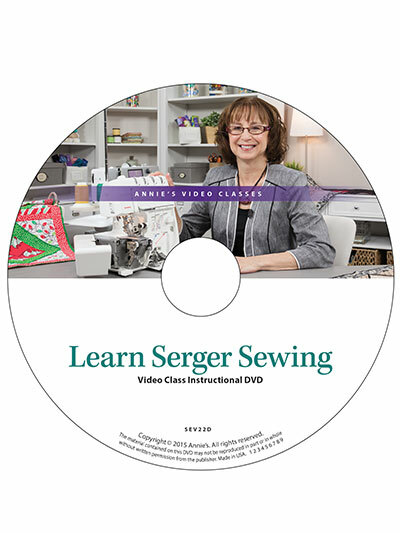 I'll be waiting for more serger DVDs.